Tough loss for the Cardinals. 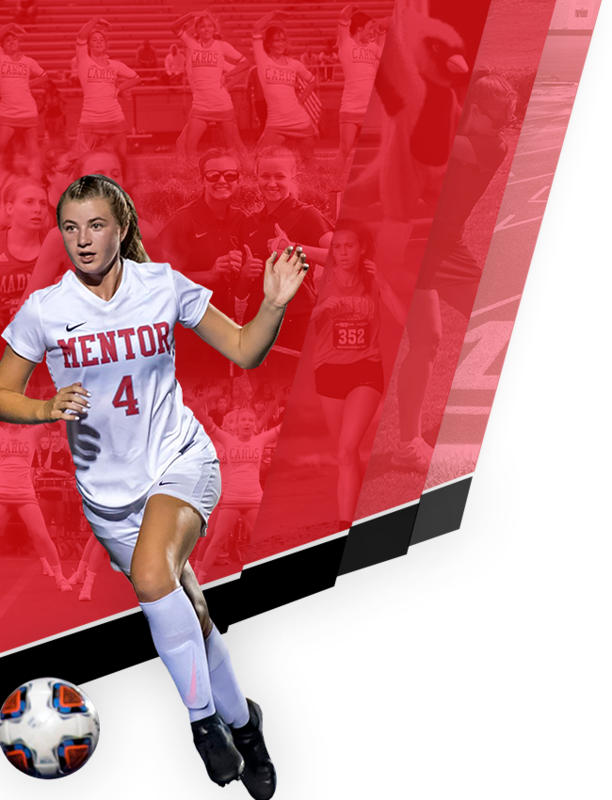 Grace London scored two goals for Mentor. 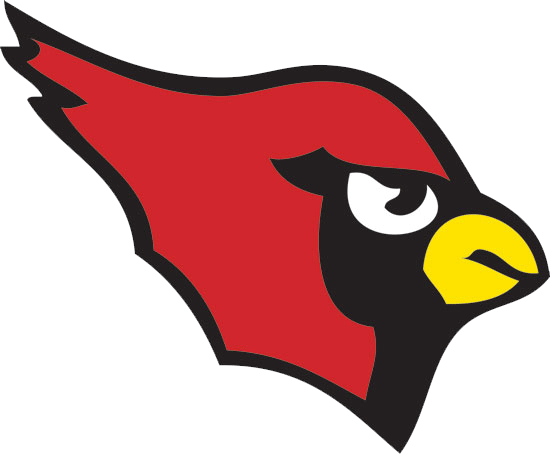 Emily Pachinger, Kate Stuart, Sara Geduldig and Autumn Stockmaster with one goal each for the Cards. In the net was Kaleigh Levine with seven saves.